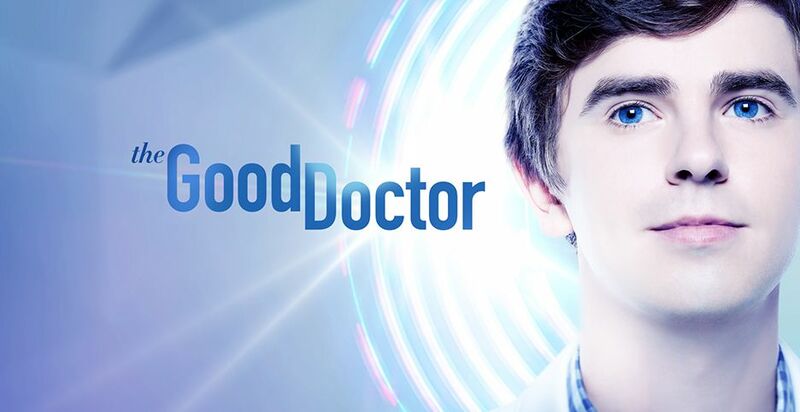 Dr. Shaun Murphy (Freddie Highmore), a young surgeon with autism and savant syndrome, relocated to San Jose, California, to join the prestigious St. Bonaventure Hospital’s surgical unit. Alone in the world and unable to personally connect with those around him, his only advocate, Dr. Aaron Glassman, challenged the skepticism and prejudices of the hospital’s board and staff by bringing him in to join the team. Shaun’s world has begun to expand as he continues to work harder than he ever has before, navigating his new environment and relationships to prove to his colleagues that his extraordinary medical gifts will save lives. 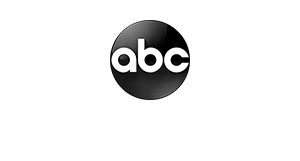 The series is from David Shore (“House”), and “Lost” and “Hawaii Five-O” star Daniel Dae Kim.